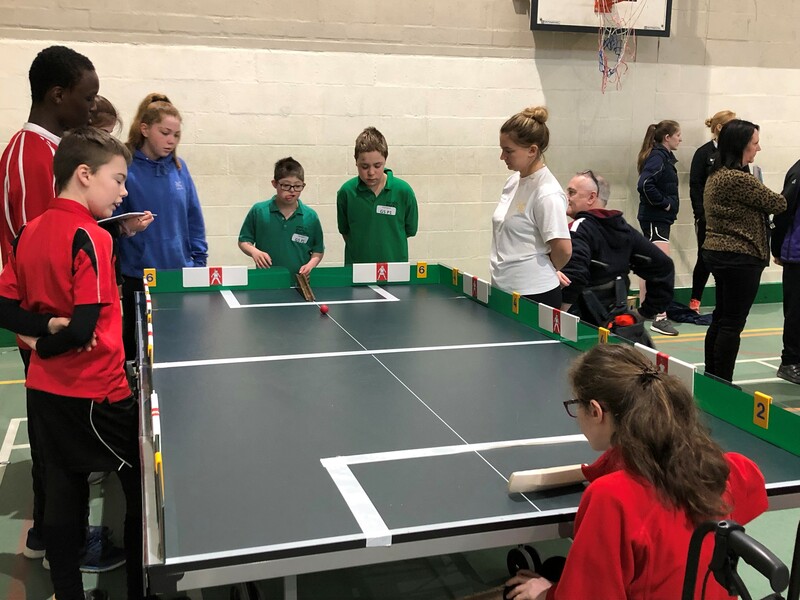 On Friday 8th February at Impington Village College The Adapted Multi Sports Competition for secondary students was in full flow. 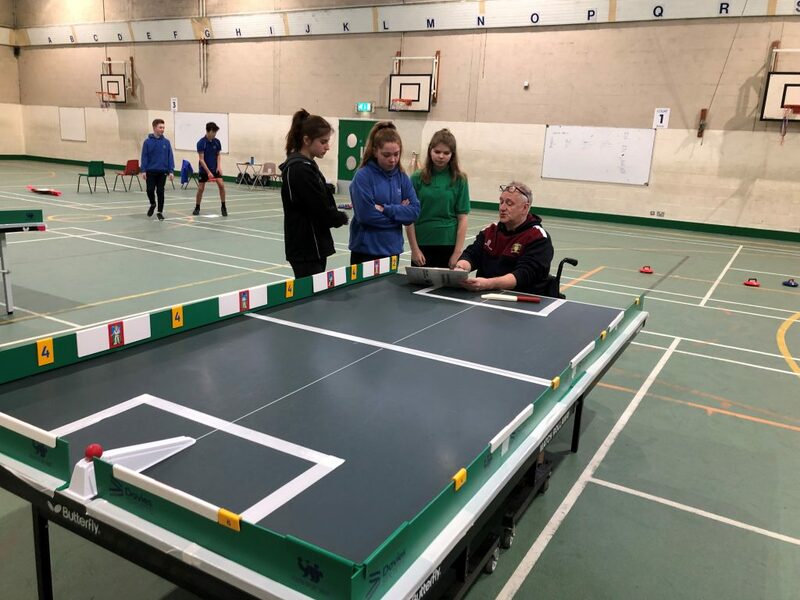 The participants took part in 4 sports that are specially adapted for children with SEND – Boccia, New Age Curling, Polybat and Table Cricket. 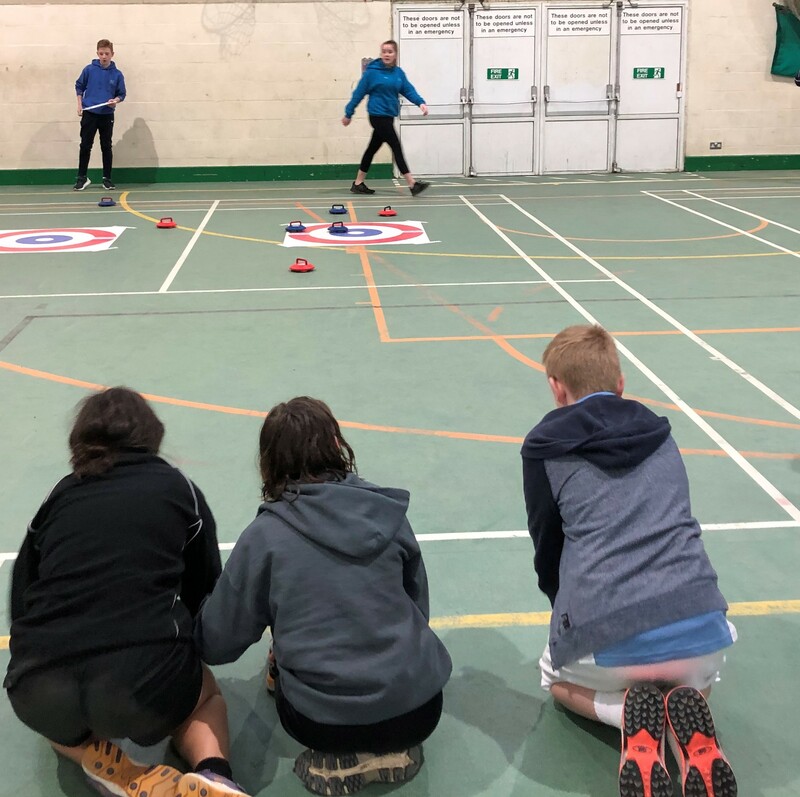 The sports were led by sports leaders that had been trained how to lead and deliver these 4 activities, as well as coaches from Cambs Cricket. All of the children received a certificate for competing with courage and respect. 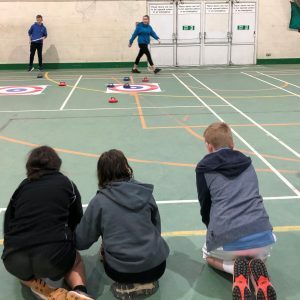 Teams are now being selected from each SSP to go through to the County Level 3 finals on 28th March. Well done to all those that took part!